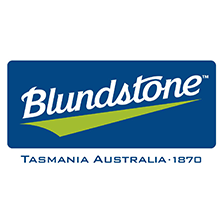 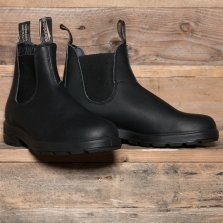 A Tasmanian company since the very beginning, Blundstone holds quality, comfort and values at the heart of the company. Despite becoming one of the world’s most recognisable boot brands, the company still remains Tasmanian. 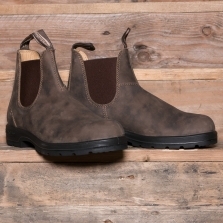 Over the years the 500 series boots have become staples world wide for hard wearing boots for any occasion.